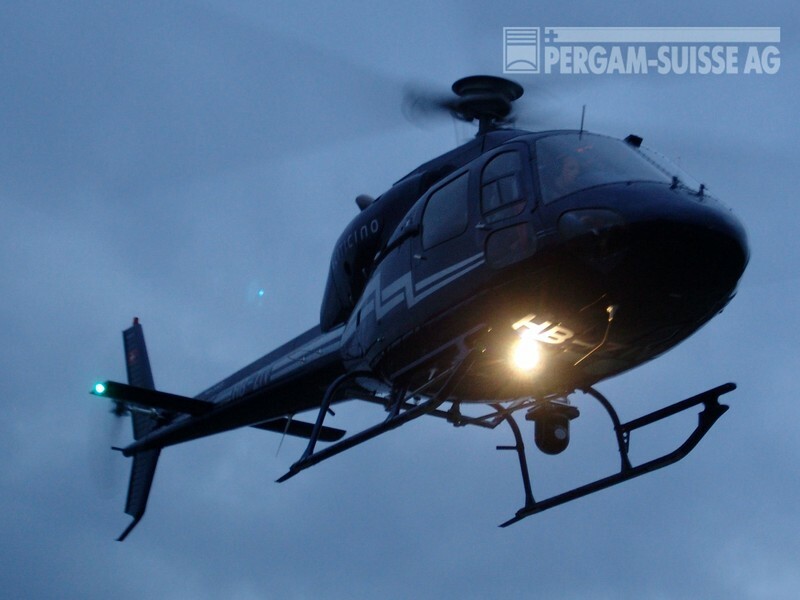 Pergam Suisse AG, Switzerland's Airborne Power/Gas Line Inspection Service is a dependable service for airborne inspection of power lines using thermographic measurement and visual imaging for early detection of failure points. 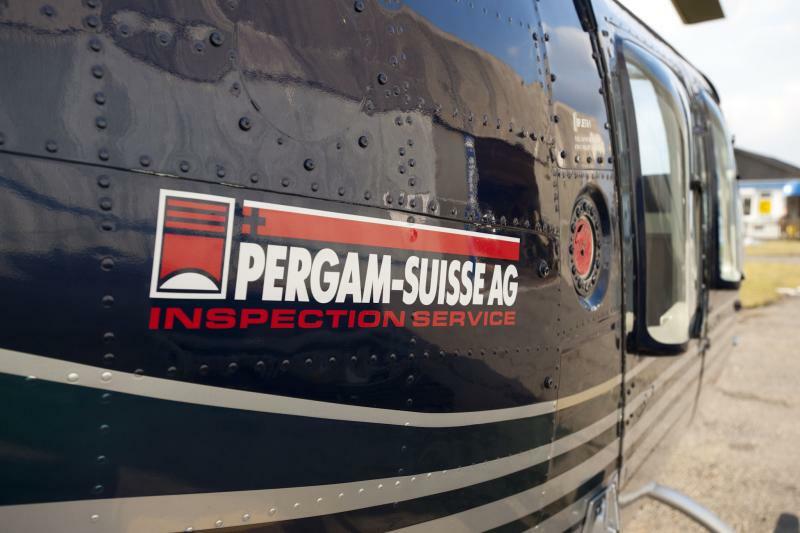 The Pergam-Suisse AG service concept utilizes the most advanced technology, experienced pilots, certified operators, and electrical power line specialists for a dependable power line inspection. Our service is based on the latest generation of thermographic measuring infrared technology from the market leader, FLIR Systems. 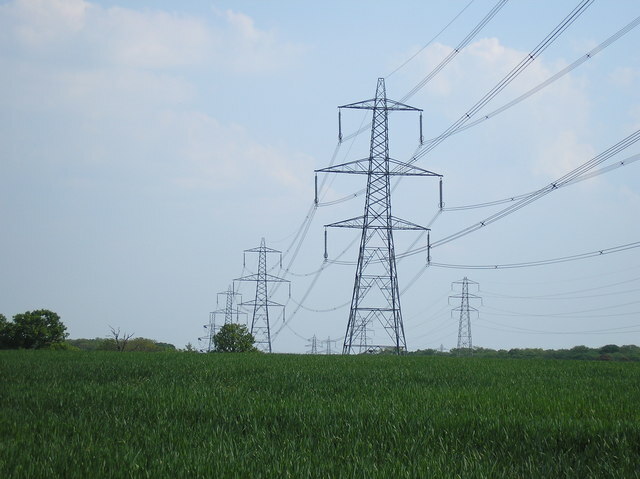 Electrical utilities companies can benefit from our professional high-voltage line inspection solution. 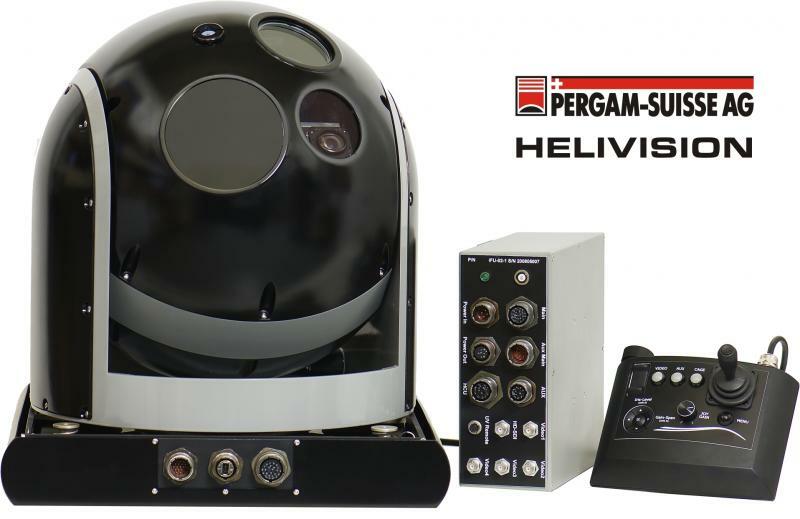 During flight, a high resolution visual and infrared image is created to highlight failure points. An optional corona system is available, which shows partial discharges. 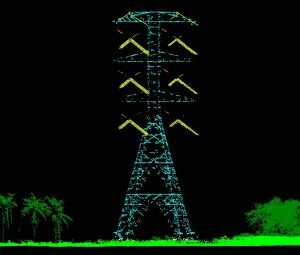 These possibilities make the service the best choice for power line inspection. We can offer services regardless of your location in the world. 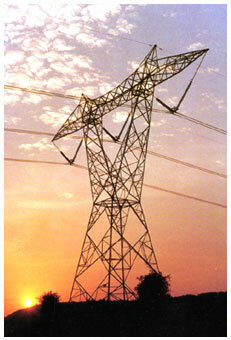 You specify the section of power line to be inspected. We then fly this route under suitable weather conditions and store all data in digital format. An authorized representative may accompany the inspection. 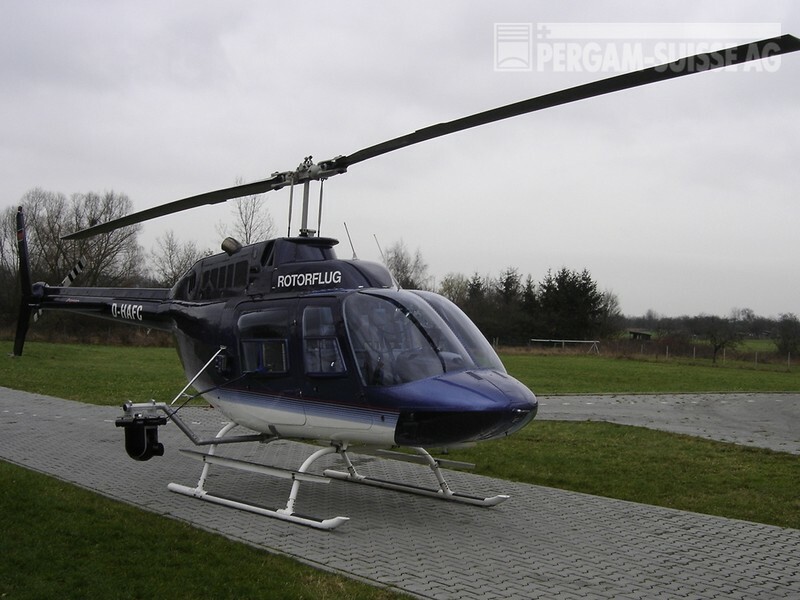 An initial assessment is made during the inspection by an electrical specialist in the helicopter. The speed of inspection depends on the number of components and problems detected. After the flights we perform a final assessment and shortly there after you receive a report with a copy of all the data. 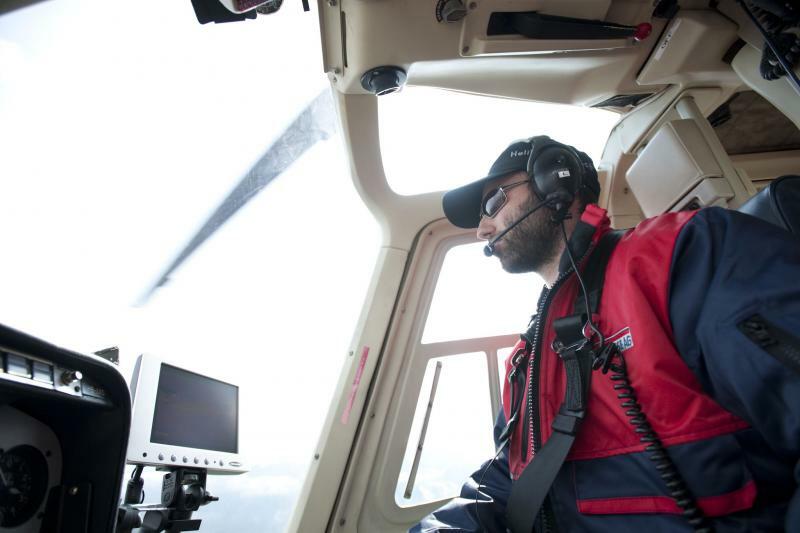 The data includes a complete documentation of the flight, including a thermographic images (radiometric data) and high-resolution video images. The data is correlated with the aid of overlaid GPS coordinates that can be linked to a digital map. You will receive all data on DVD. The report shows you all components that require attention. Defects are marked on the digital map and the corresponding photos are provided. 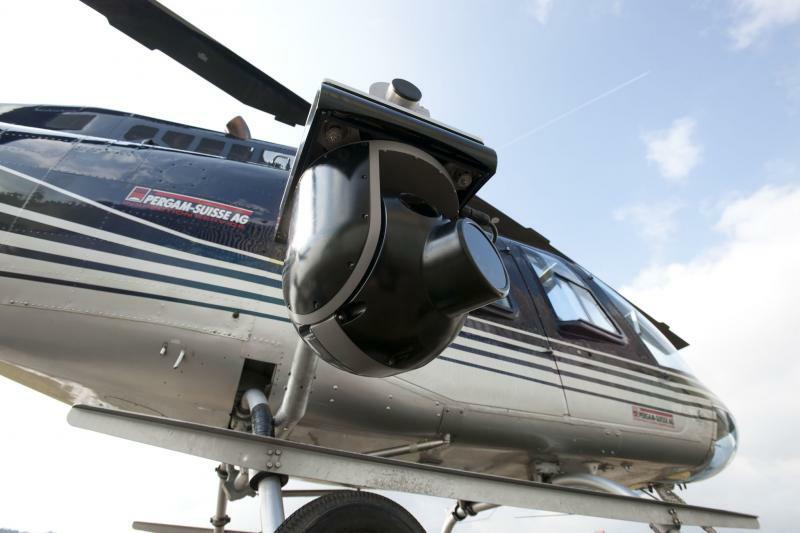 The increased efficiency of airborne inspections makes this service very economical. 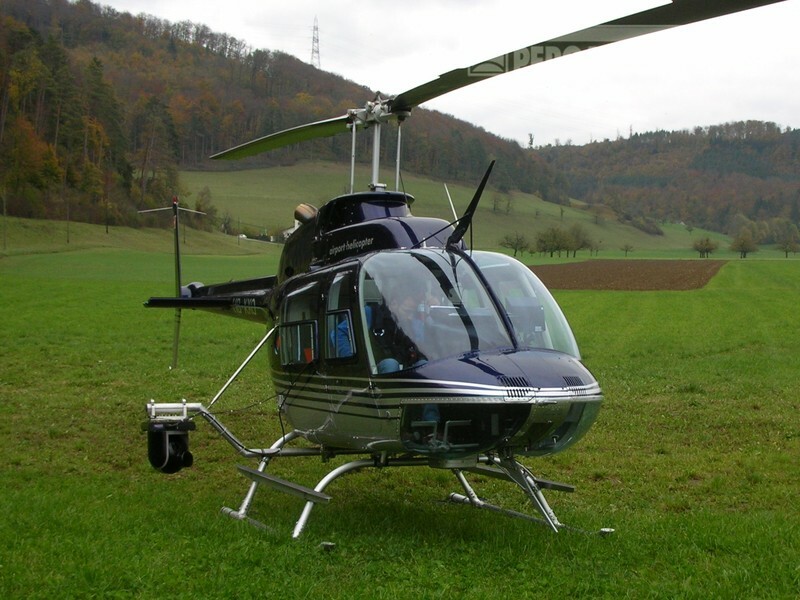 Airborne inspection proves its value particularly in inaccessible areas such as mountainous regions. We would be pleased to provide you with a customized quotation based upon your request! What types of potential failure points can be detected?